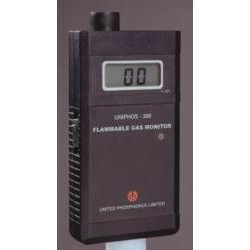 We are a leading Manufacturer of portable bromine monitor and portable hydrogen cyanide monitor from Mumbai, India. For more details please feel free to email us. Looking for Portable Monitors ?